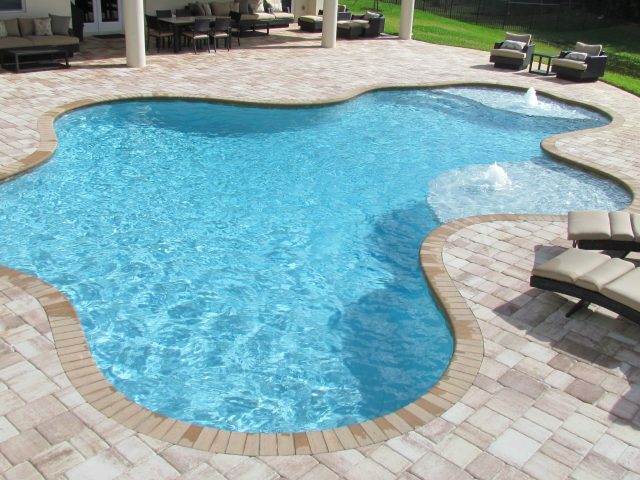 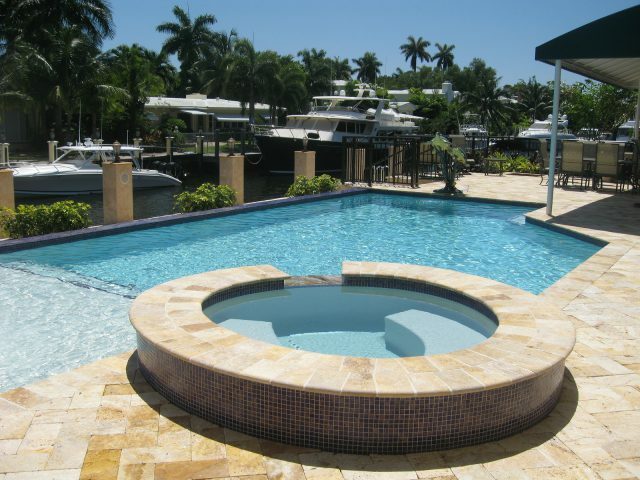 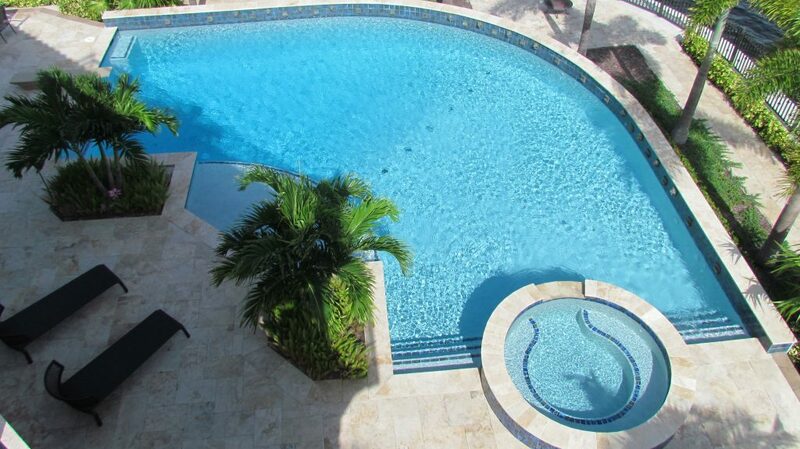 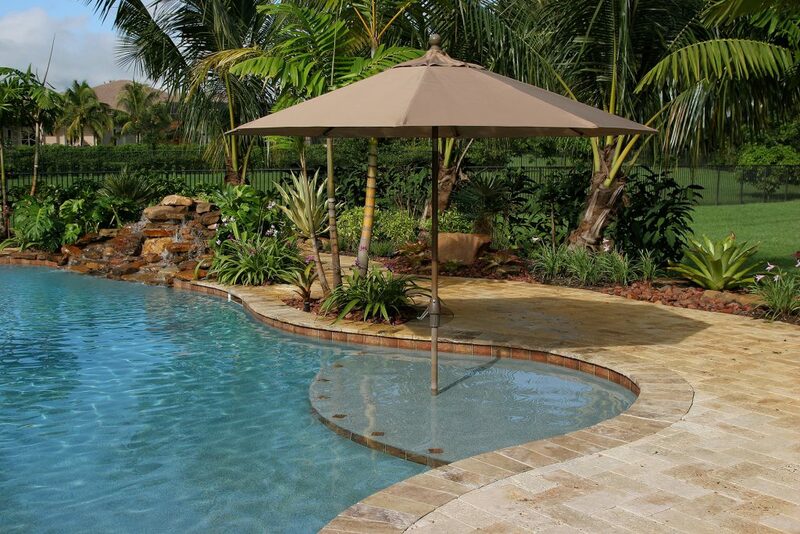 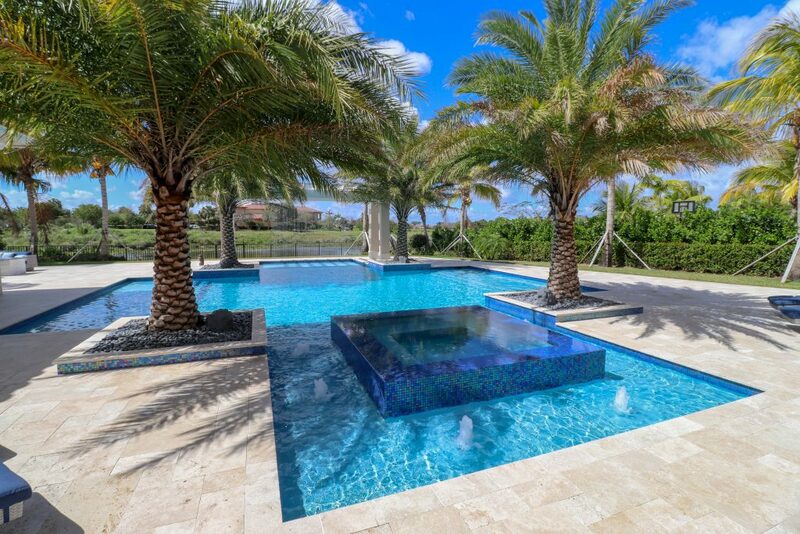 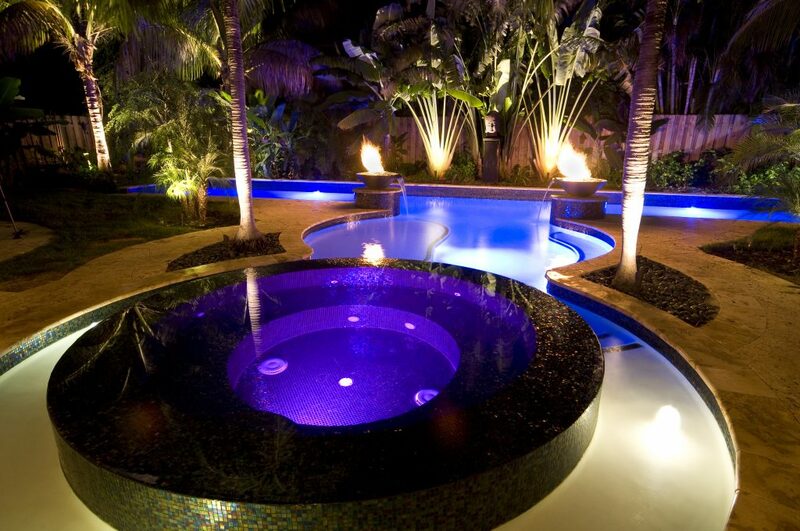 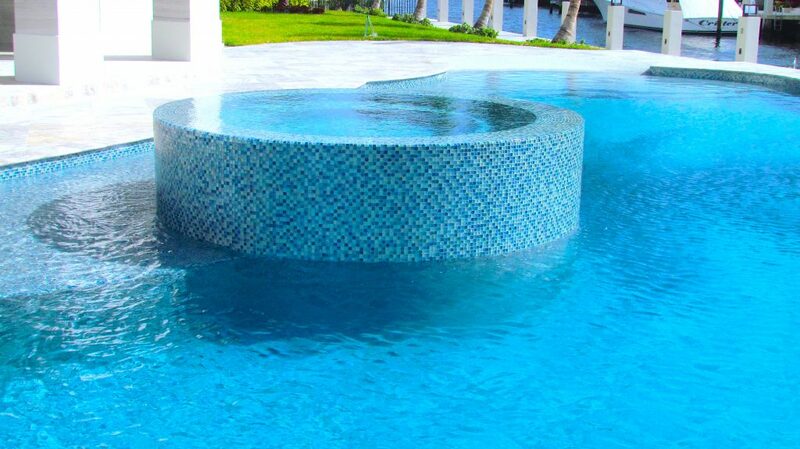 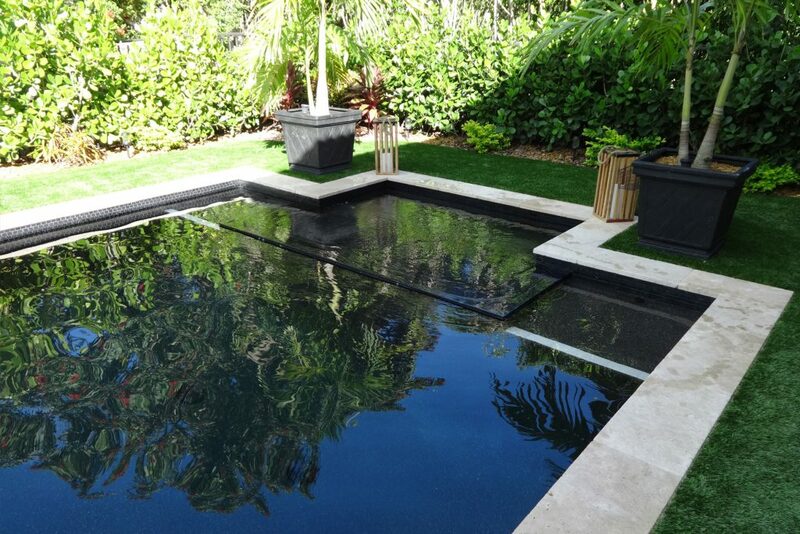 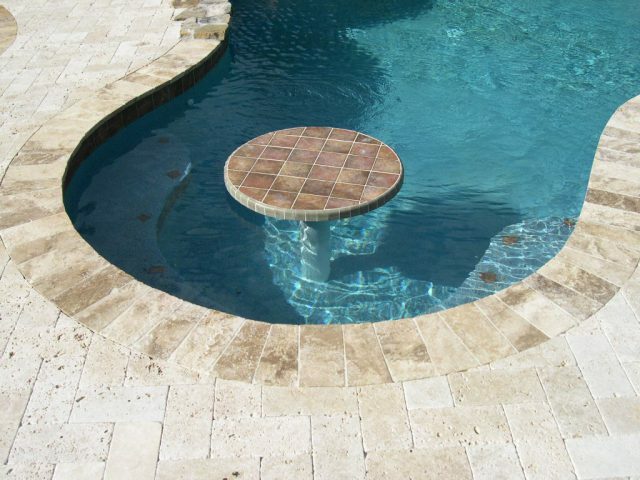 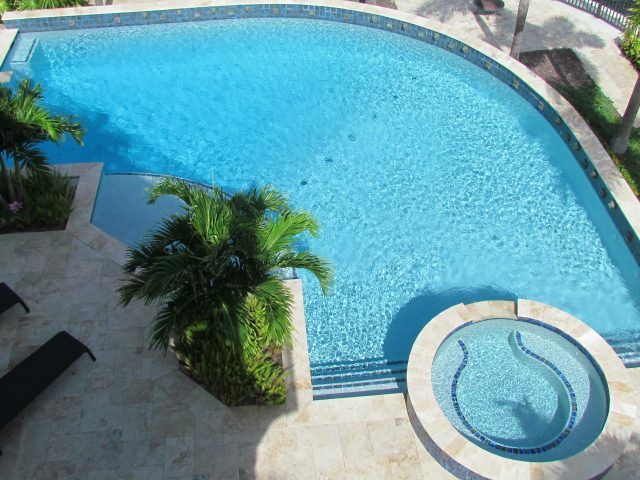 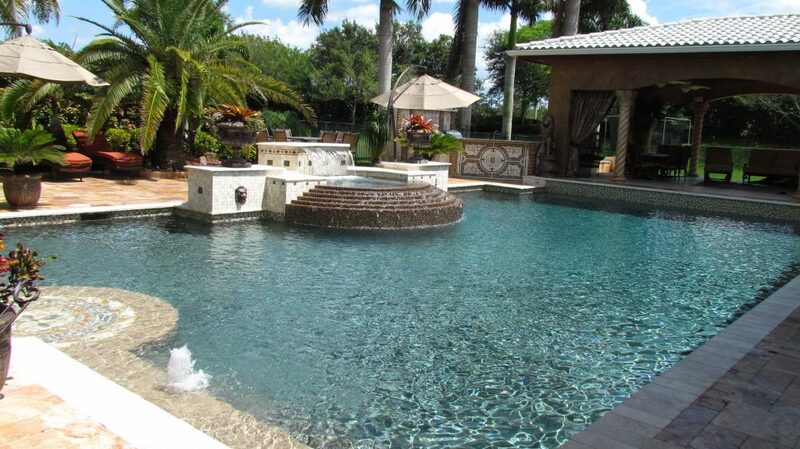 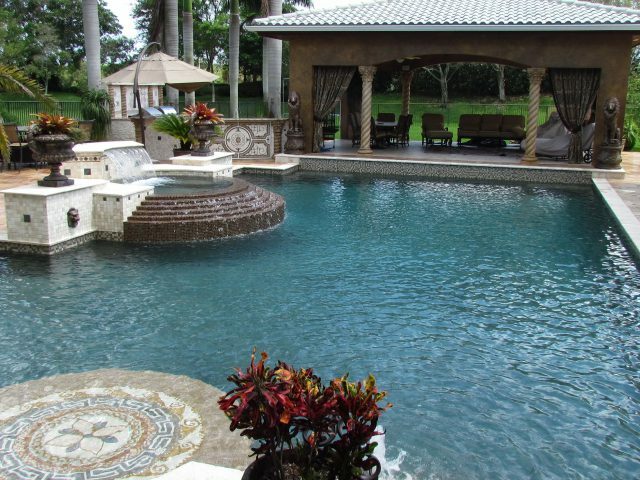 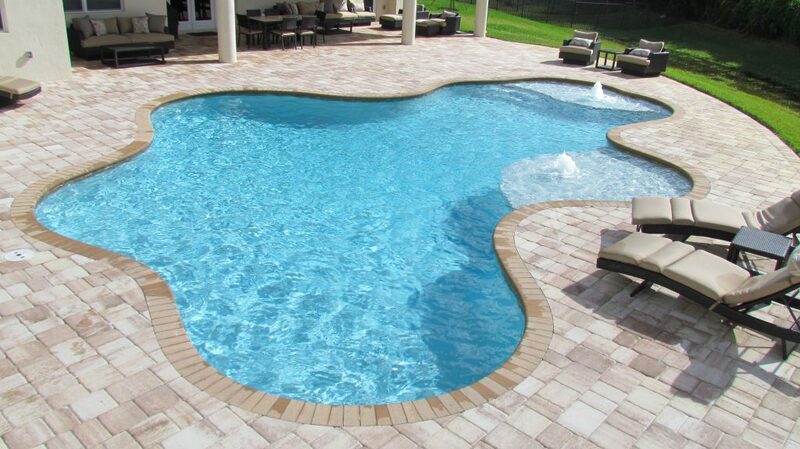 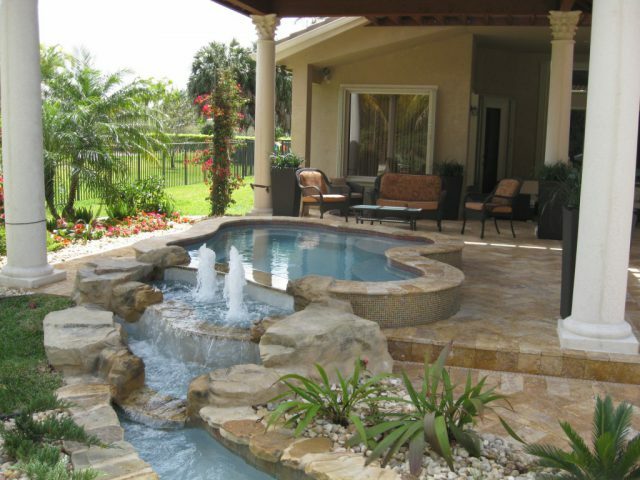 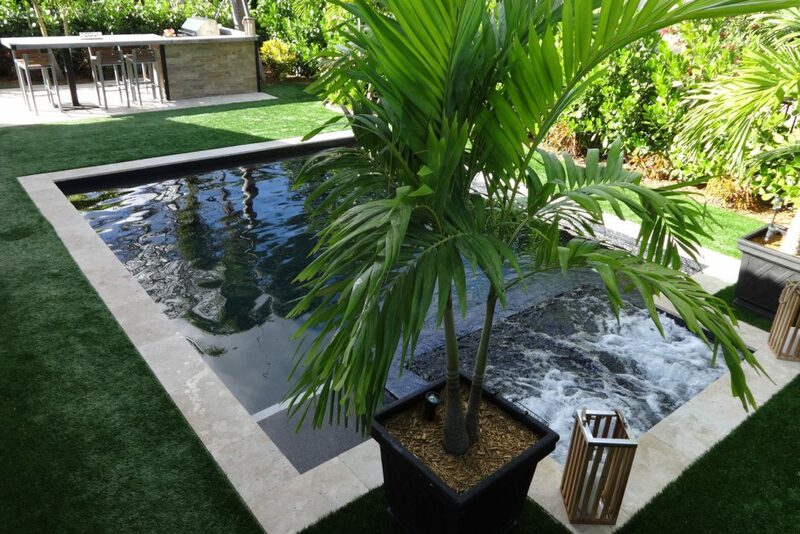 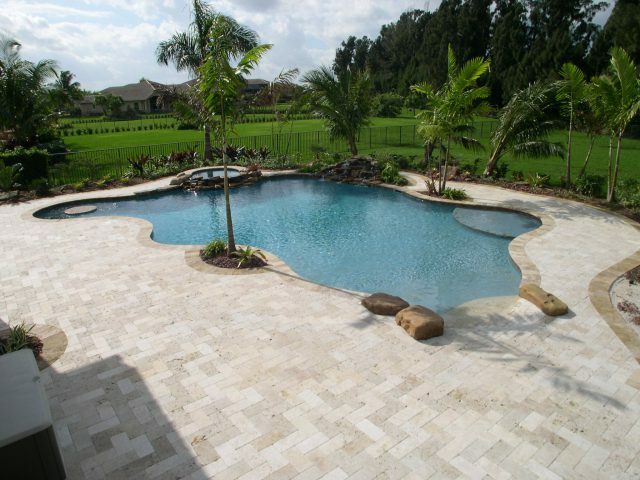 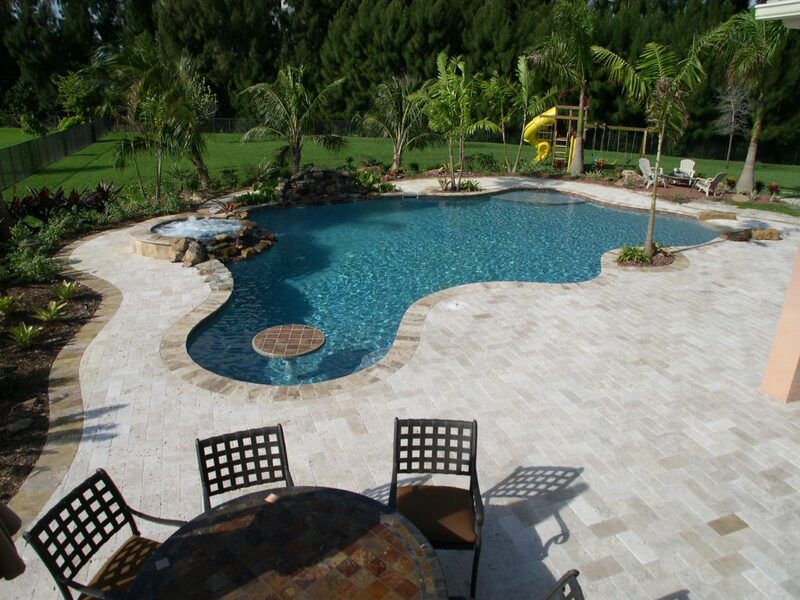 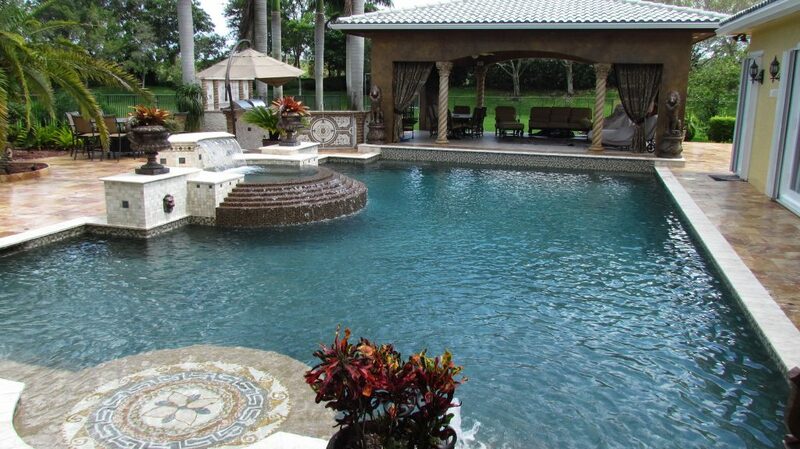 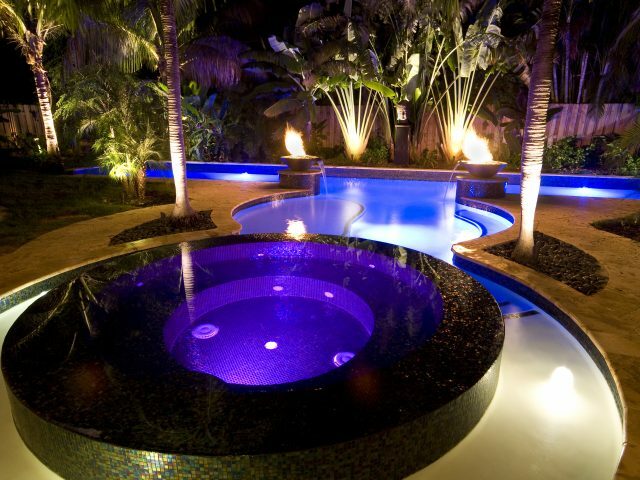 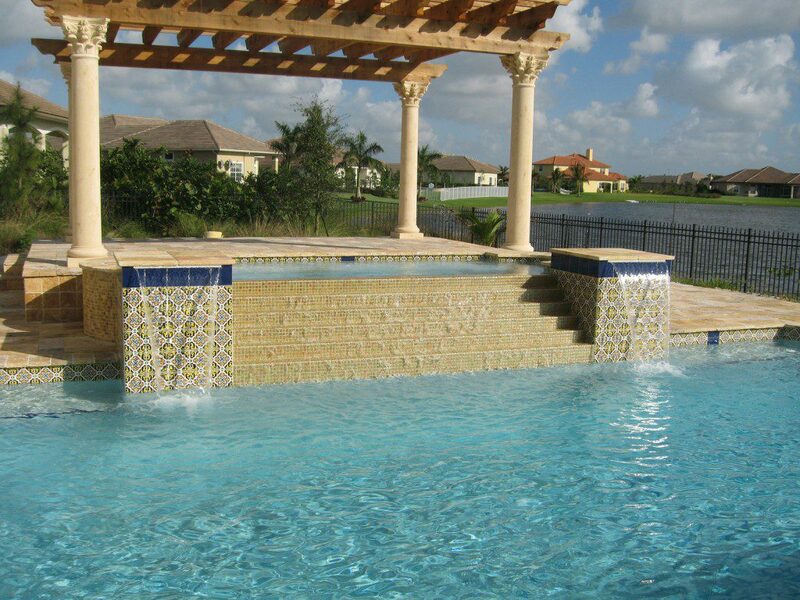 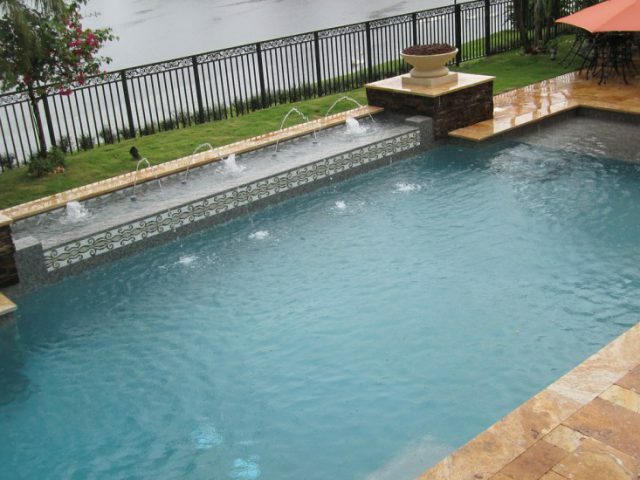 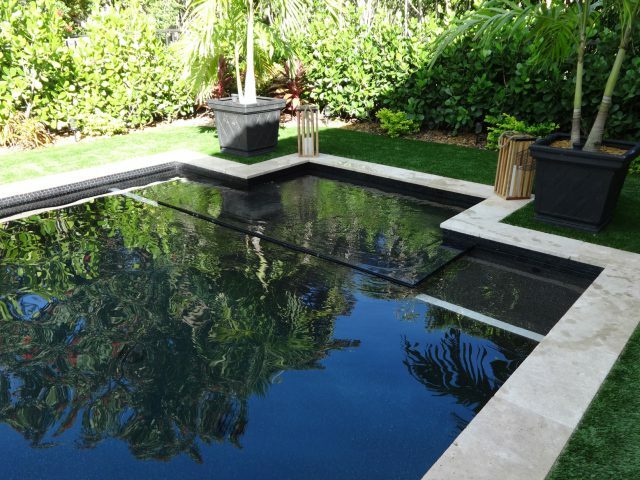 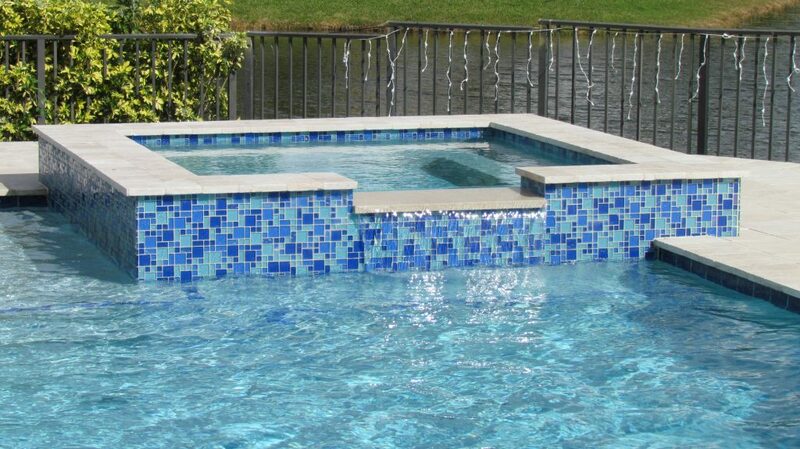 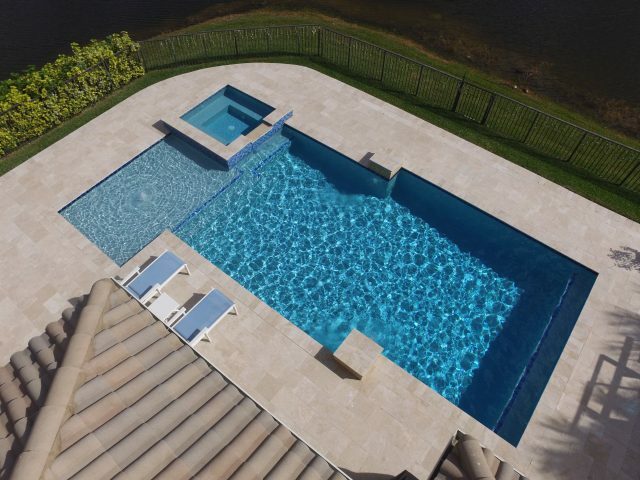 Over our 50 year history, Pool Builders Inc. have designed and constructed over 20,000 bespoke pools. 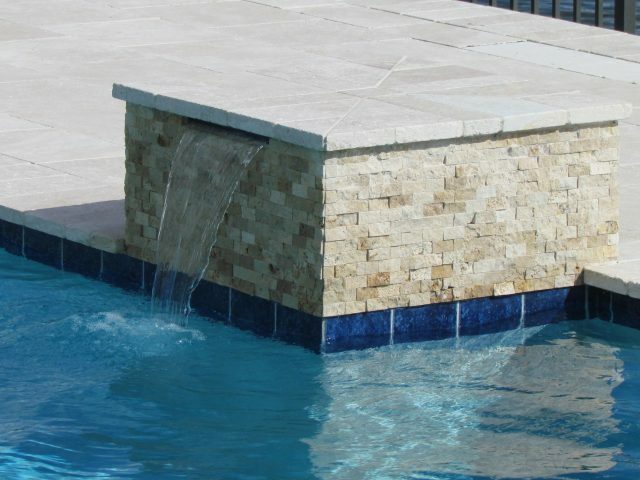 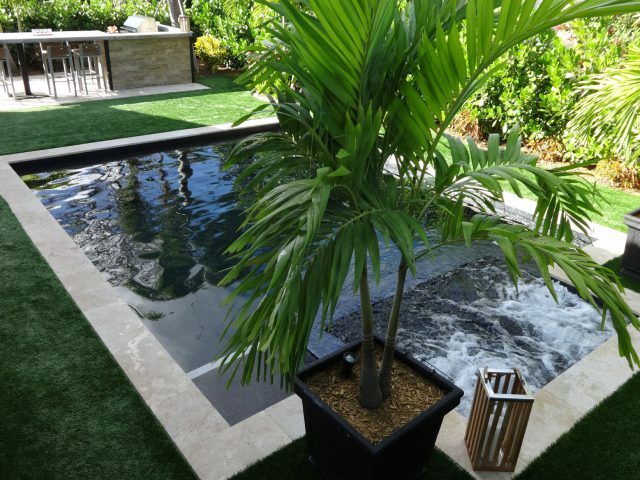 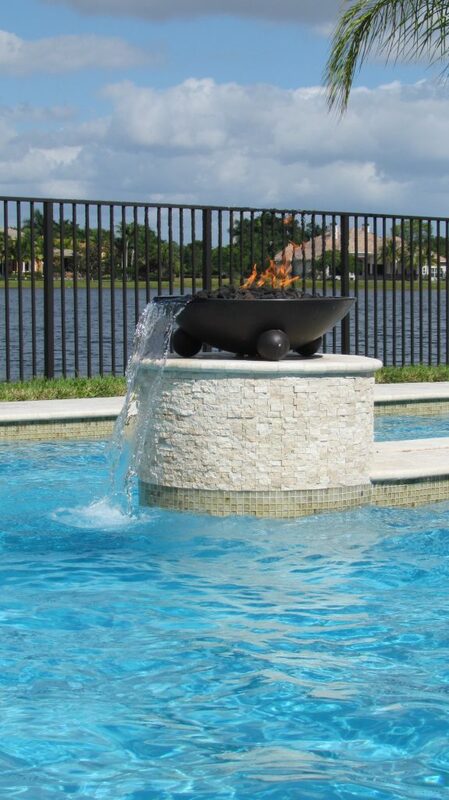 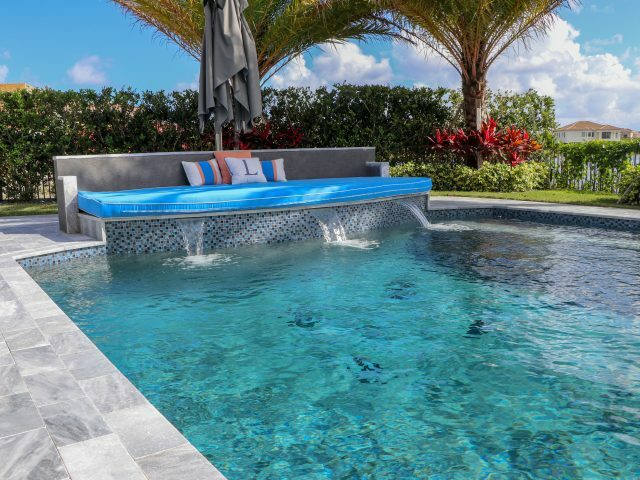 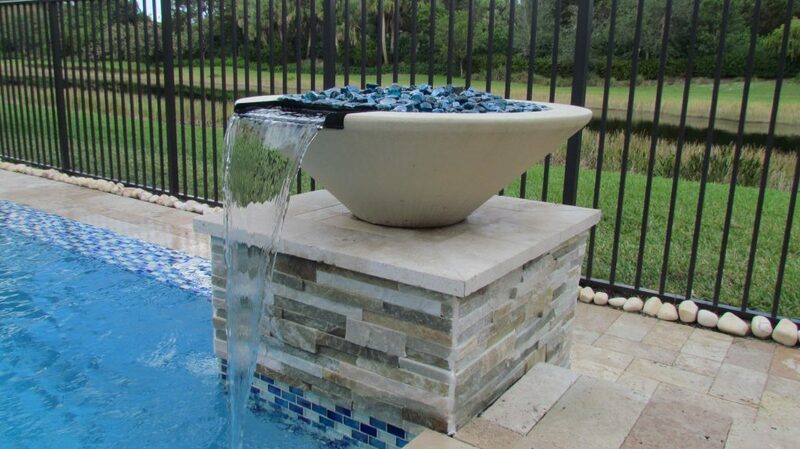 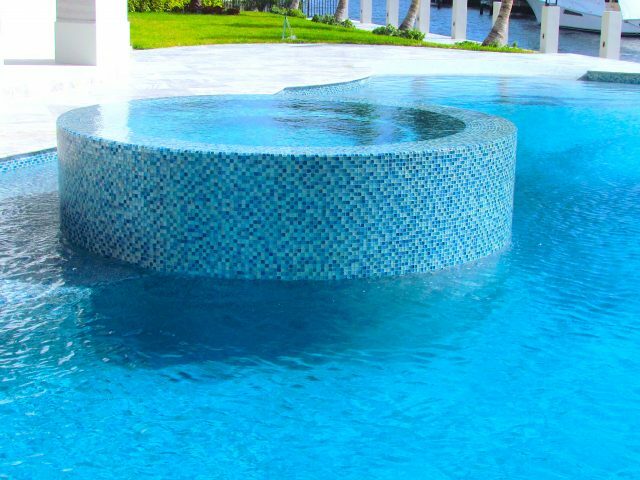 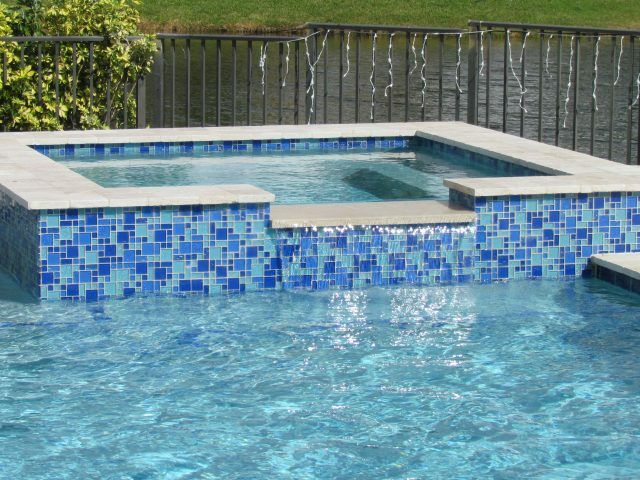 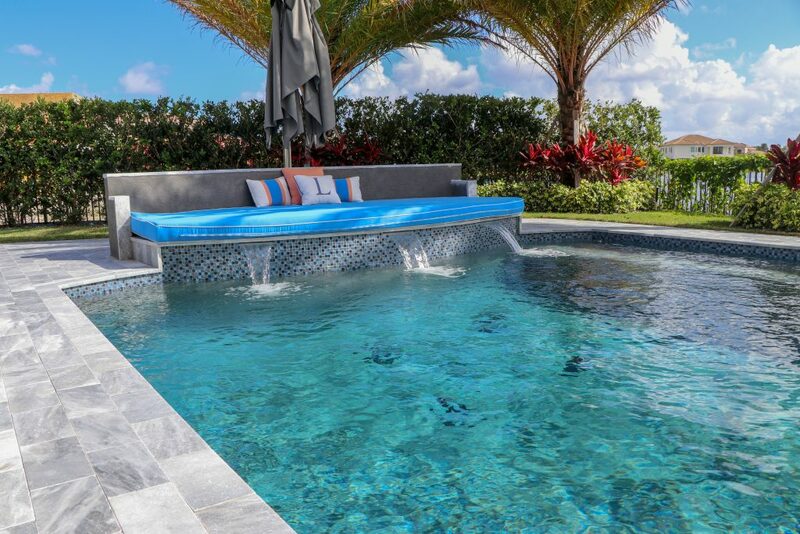 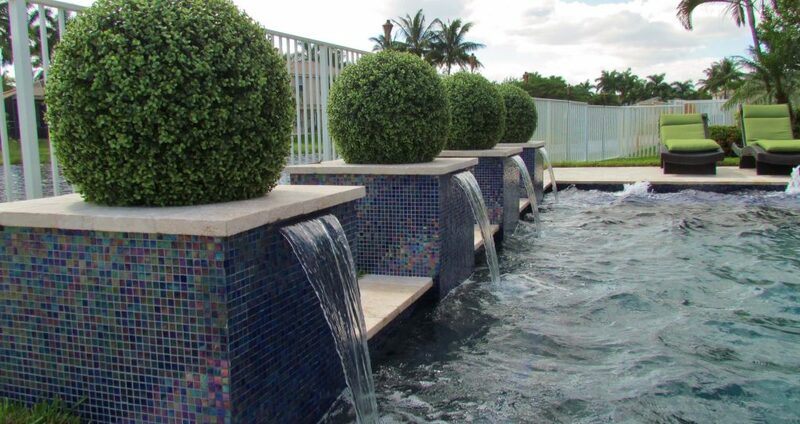 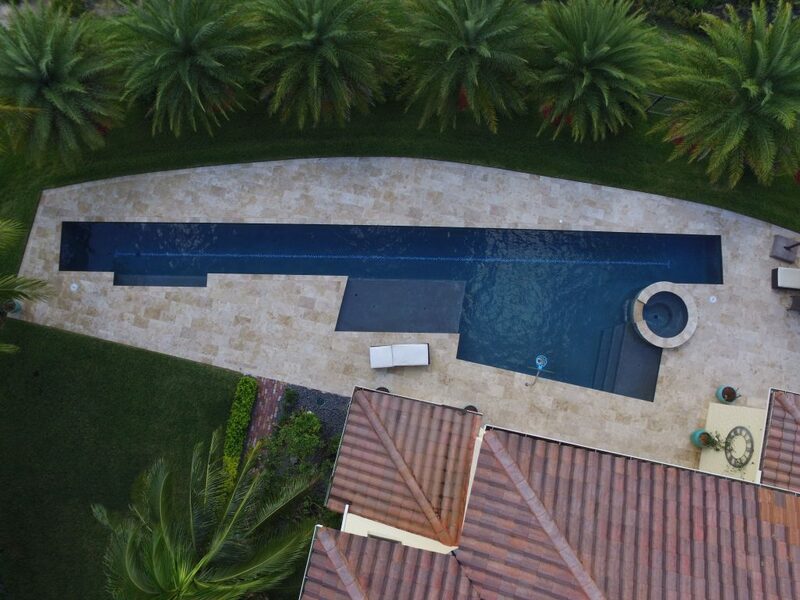 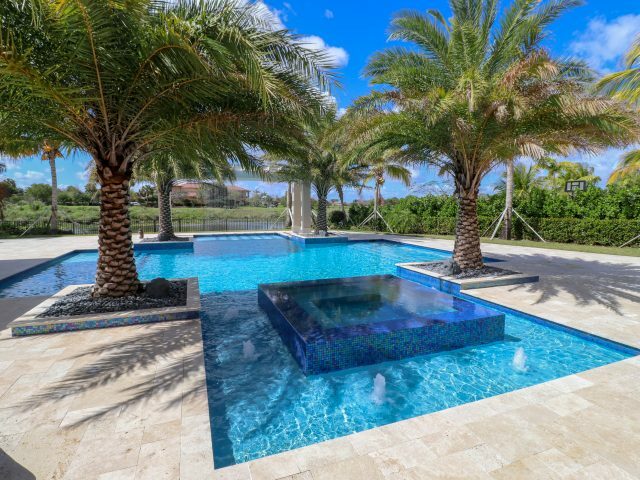 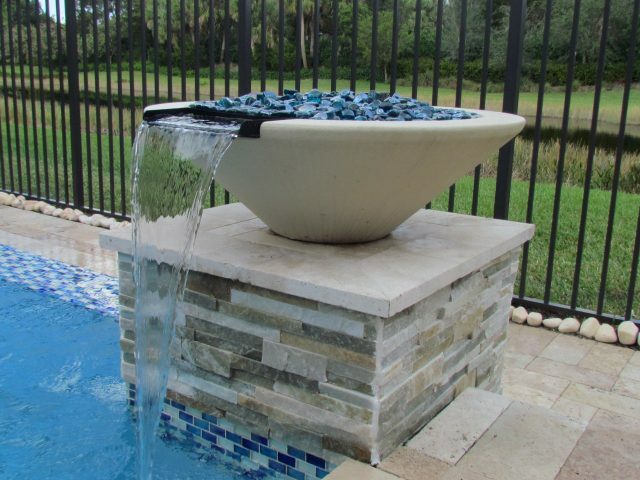 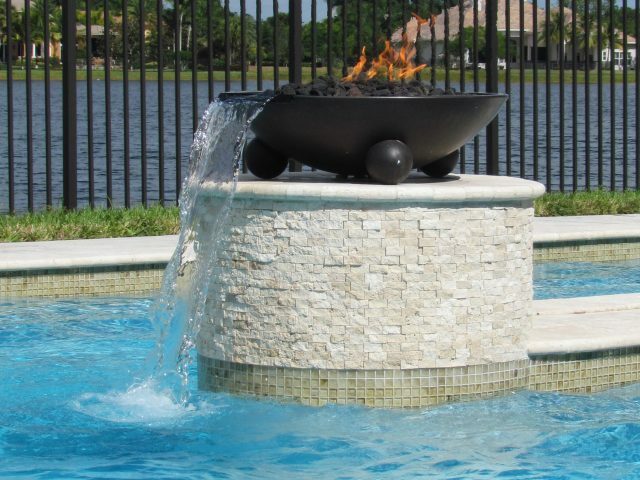 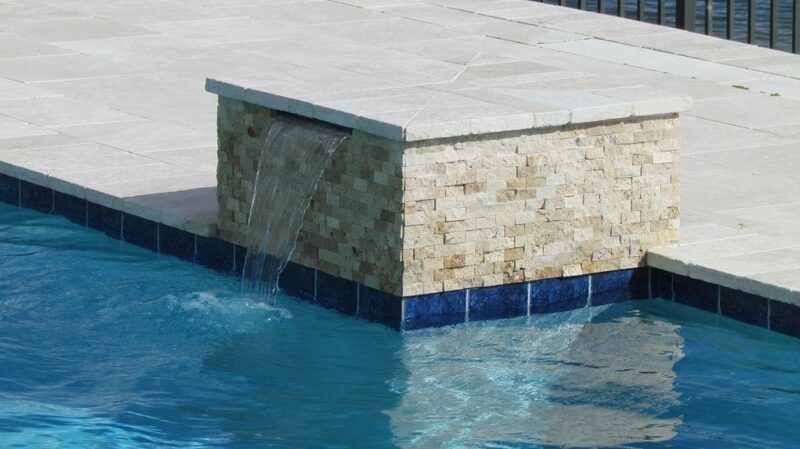 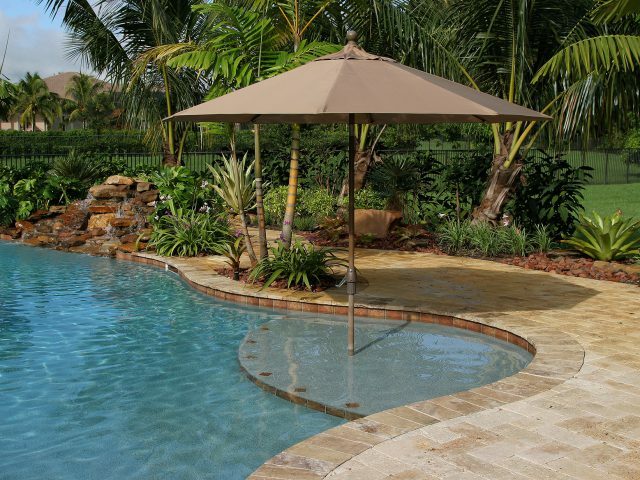 It’s this vast experience that has seen us produce a diverse range of pool styles, shapes and concepts – always bringing our innovative design and construction skills to each and every job. 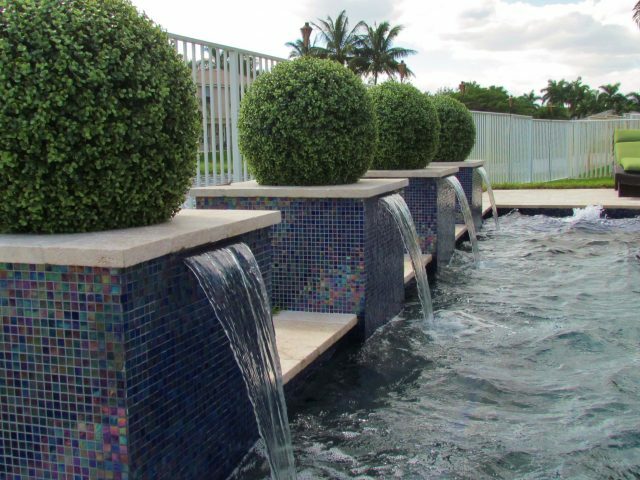 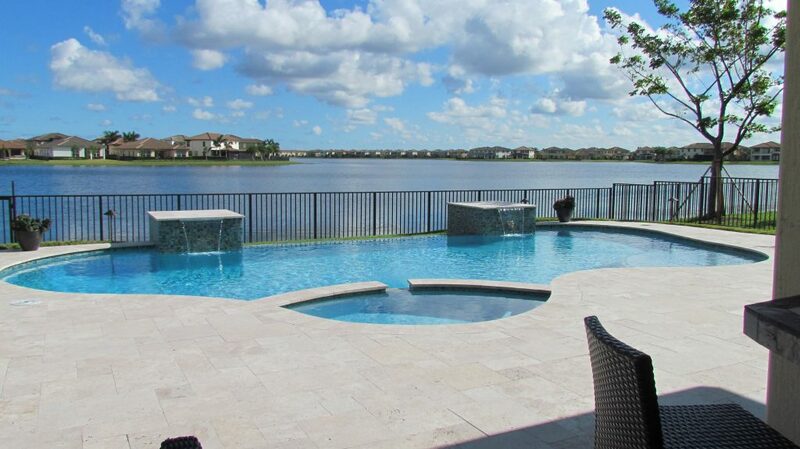 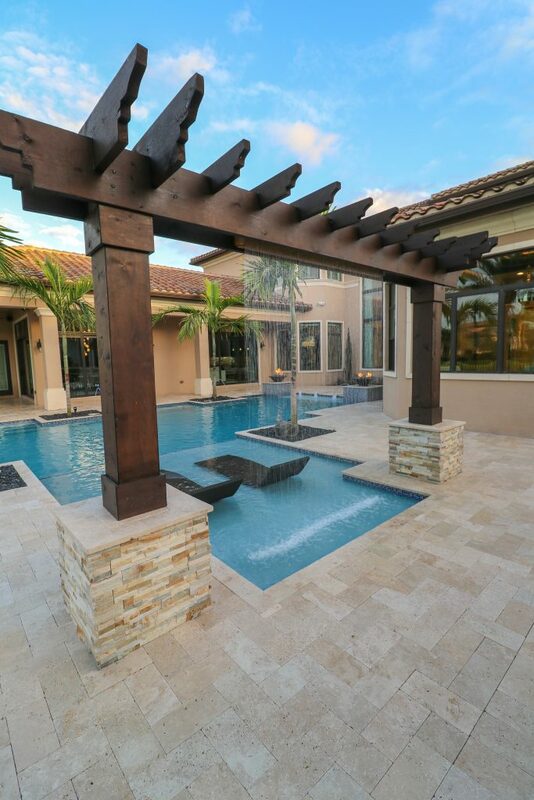 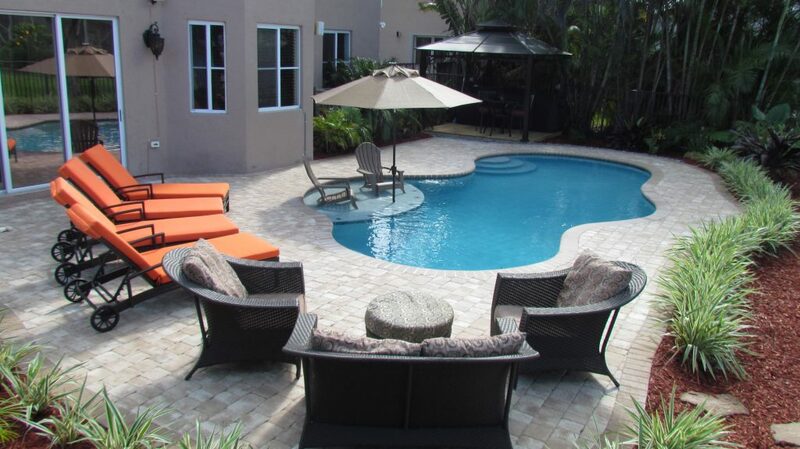 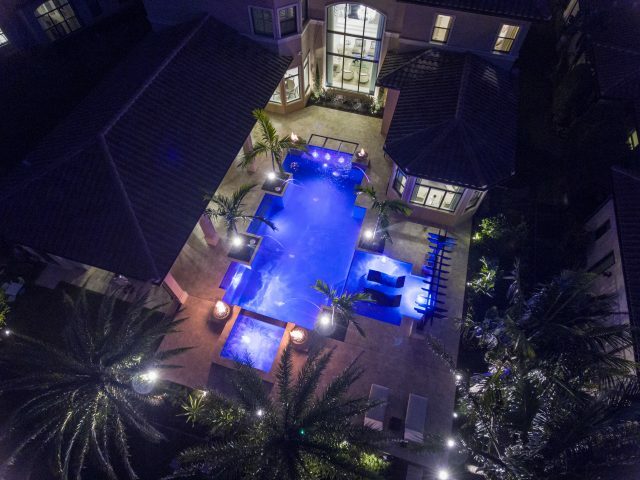 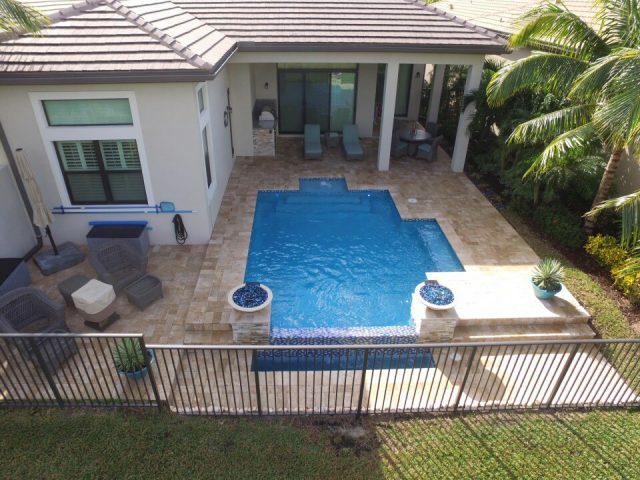 Use this gallery to view examples of our past projects across South Florida.